Bella Kil was part of the Australian contingent at the 11th Faldo Series Asia Grand Final. Talented teenagers Bella Kil and Markopolo Fullepp will have unfinished business to attend to when they tee-off in the fourth edition of the Faldo Series Australia Championship. 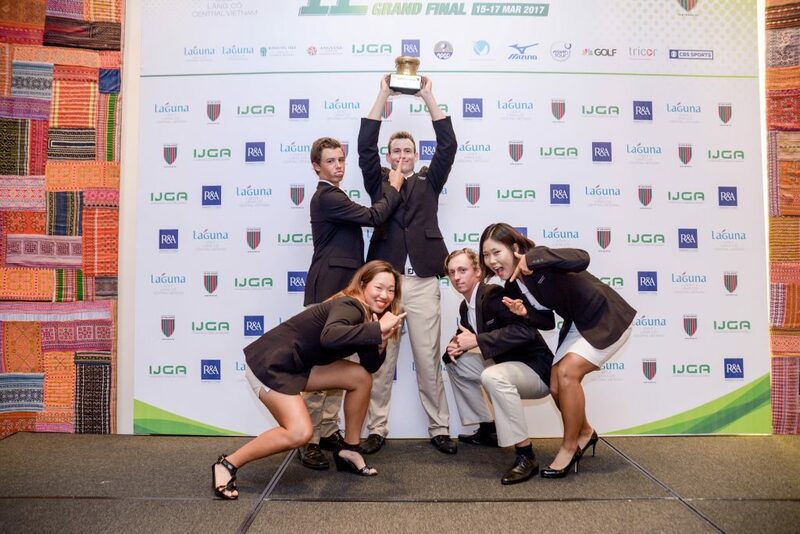 Given their past Faldo Series experiences, Kil and Fullepp, both aged 18, are setting their sights on qualifying for the 13th Faldo Series Asia Grand Final, to be hosted by Sir Nick Faldo at Laguna Lăng Cô in Danang, Central Vietnam in March 2019. To achieve that aim, however, they’ll have to be on top form at the new-look layout at Castle Hill Country Club in the 12th leg of the 2018-19 Faldo Series Asia season. It was in 2017 that the former Girls Championship of Victoria winner represented Australia at Laguna Lăng Cô. On that occasion she finished 11th among the girls, a performance she’s keen to improve on. After competing in the Faldo Series England Championship (South II) at Royal Ashdown Forest Golf Club and the Faldo Series Scotland Championship over the Dukes Course at St Andrew’s, Fullepp headed to the Greensgate Resort for the Faldo Series Czech Republic Championship. Six-time Major champion Faldo, Britain’s most successful golfer, said: “My thanks to everyone at Castle Hill Country Club for their continued support of the Faldo Series Australia Championship.